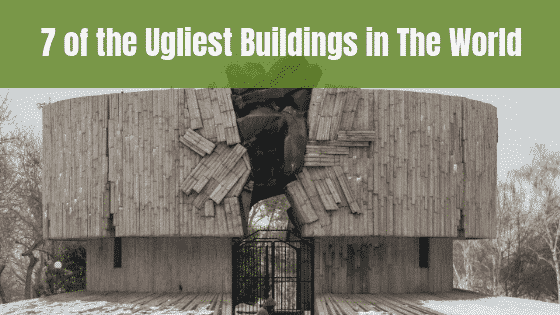 We all have heard that “beauty is in the eye of the beholder”, but these buildings are kind of…interesting. In fact, doing a roofing project on these buildings may prove challenging. However, create your own opinion if these buildings are ugly or not. When you think ‘Port Authority’ an exciting building like this usually doesn’t come to mind. 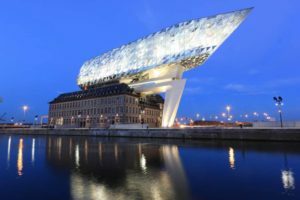 Though we appreciate the nautical theme of this building, the mixture of classic and contemporary is a bit jarring. 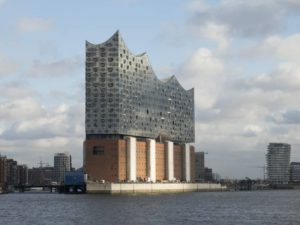 This concert Hall in Hamburg Germany produces some of the most beautiful music in the world. 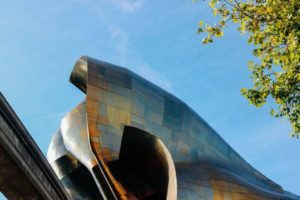 However, the architecture’s wave-like theme and rectangle design makes one wonder if they changed their minds halfway through the construction. 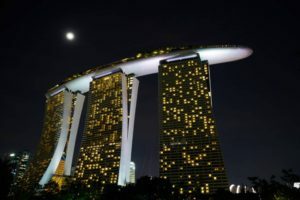 This billion-dollar resort and casino is a landmark in Singapore. Yet, one wonders if this is from Star Trek or if a blimp landed on three commercial buildings. However, who are we to judge? 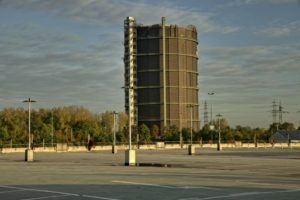 This former gasometer turned conference and exhibition hall produces some of the most impressive presentations and exhibitions in the world. If you grew up in the Midwest of the United States, this looks like a grain silo. 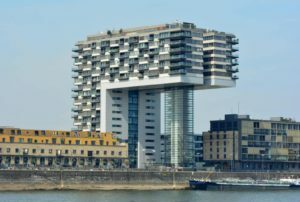 This high rise along the beautiful Rhine River seems to almost defy gravity, but the interesting upside-down L-shape seems to waste a lot of real estate space. There isn’t much to say about this structure; it just is what it is. Literally, what is it though? It kind of looks like it belongs in Disney World. Seattle will be Seattle. The best is always saved for last. At first glance, you might think that a boulder fell into this structure. 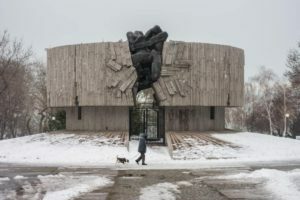 However, if you have seen Communist-style architecture before, this may or may not surprise you.